Gilbert physical therapist, Jeff Gardner, joins the staff as Complete Care Medicine offers additional services to benefit its patients. (Newswire.net — August 22, 2017) Gilbert, Arizona — Complete Care Medicine now offers physical therapy in Gilbert by welcoming Jeff Gardner to its staff. Mr. Gardner has a doctorate in physical therapy and has been practicing for the past six years. He is available immediately for patient appointments. Mr. Gardner is a native of Arizona who attended Arizona State University and graduated with honors with an undergraduate degree in Spanish and biology. His participation in athletics and an interest in sports rehabilitation inspired him to pursue a doctorate in physical therapy from Northern Arizona University. Upon graduation, he worked for six years with patients in a one-on-one outpatient setting. He has experience using traditional manual therapy in combination with exercise to allow patients recovering from injuries to return to normal activities and enjoy a better quality of life. He has remained active in his hometown of Mesa, Arizona, where he resides with his wife and four children. In addition to being active in community activities, Jeff Gardner continues to maintain an active role in his church that dates back to before his graduation from college when he completed a two-year mission in Mexico on behalf of the church. Complete Care Medicine offers routine examinations, pediatric care, vaccinations and the other services patients need from a family doctor. They also provide same-day appointments for patients who are sick and need to see a doctor along with treatment for minor emergencies involving lacerations or injuries in need of splinting and casting. 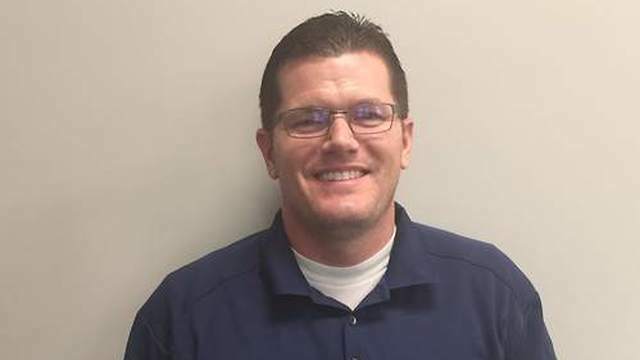 The addition of Jeff Gardner to its staff allows it to provide physical therapy for arthritis sufferers in addition to treatment of neck injuries, carpal tunnel syndrome, rotator cuff injuries and knee injuries. Having physical therapy in a medical practice gives patients the benefit of an experienced therapist working with each patient and the referring physician to develop a treatment strategy to achieve a successful outcome. Schedule an appointment to meet with Complete Care Medicine’s physical therapist, Jeff Gardner DPT by visiting their website at www.completecaremedicine.com or call 480-457-8885. Immediate Gilbert physical therapy services are available. Complete Care Medicine is a family and urgent care medical practice offering care for all members of the family from newborns to the elderly. The physicians and professional staff provide a full complement of services, including well-child examinations, blood pressure management and Botox treatments in addition to Gilbert physical therapy services.